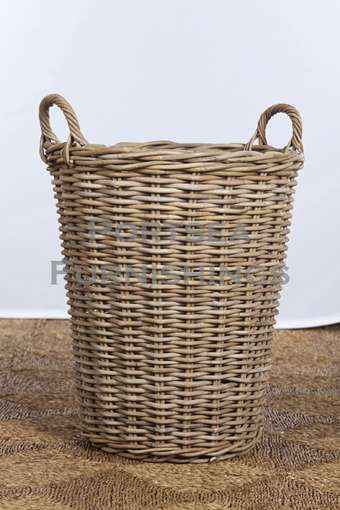 This tall round planter basket is made from strong, hard wearing rattan. Nice and deep for your taller palms and indoor plants, also good for storage, toys and sporting equipment. 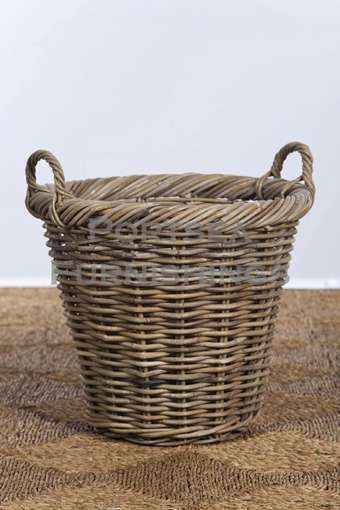 Also great as a log basket next to your fire, plenty of space for lots of wood. 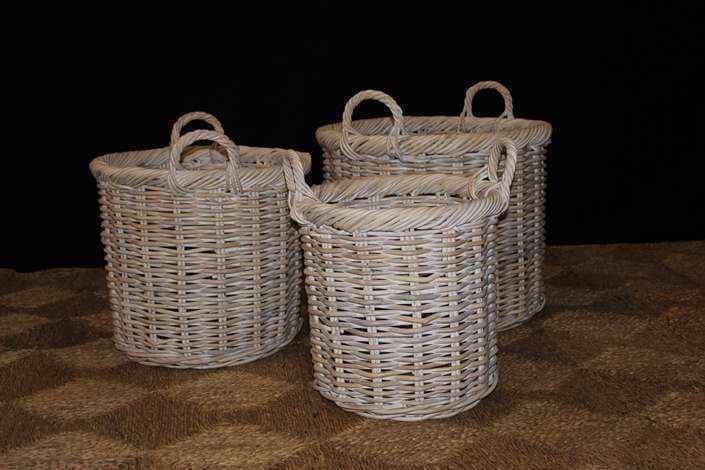 Available in 3 colours antique grey, white wash and white rattan. 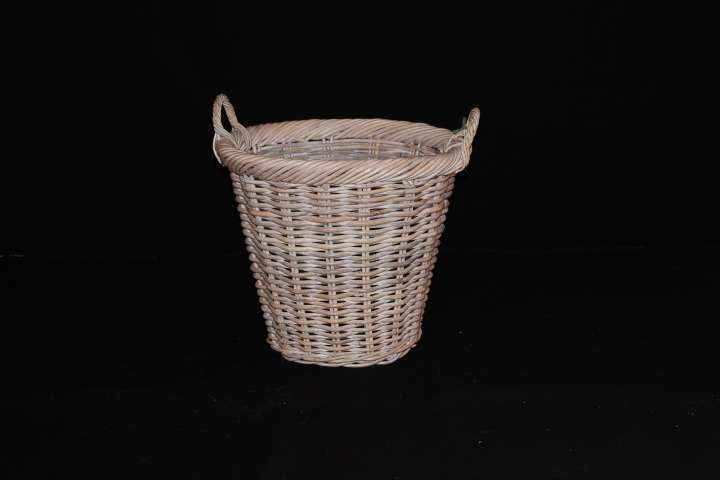 PRICE $ 90.00 DIMENSIONS: 50(35) x 50(35) x 60 cm H * measurements in brackets refer to the size of the bottom of the basket.